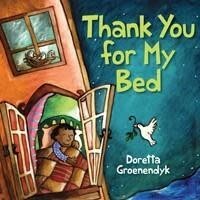 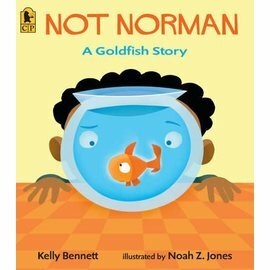 Cuddle up for a cozy adventure as we see how children from all over the world snuggle up and say ‘Thank you for my bed”. 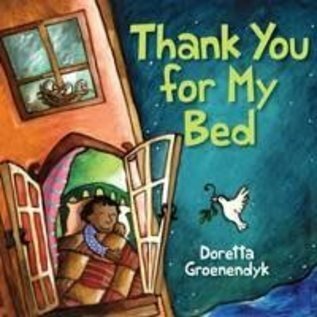 Doretta Groenendyk’s whimsical illustrations bring this lyrical bedtime story to life. 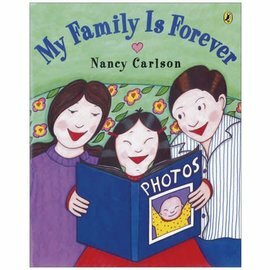 Cuddle up for a cozy adventure as we see how children from all over the world snuggle up and say ‘Thank you for my bed”. 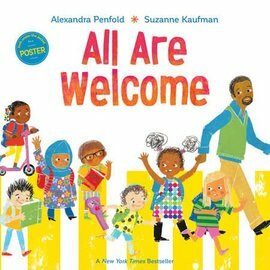 Children will realize that although cultures may differ, we are all the same in that each night, we all go to bed. 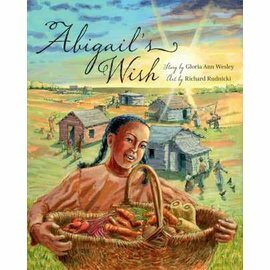 It was shortlisted for the 2012 Lillian Shepherd Award for Excellence in Illustration!